Social media marketing has become one of the most powerful digital marketing tools for savvy marketers. So, if you use it correctly, you’ll take your digital marketing strategies to the next level, start generating qualified leads and boost your overall sales remarkably. In this definitive guide, you’ll learn seven crucial social media marketing secrets in 2019 that you should leverage in your social media marketing efforts. Every business, regardless of its size, is unique. While it is possible to have the same business needs with your competitor, your business model is unique in its own rights. For instance, your objectives for starting a business could be to generate profits and venture into real estate while another small business owner is focused on growing his/her business into a multi-national organization. No matter how business owners may claim to hold the secret’ to success in their businesses’ social media marketing strategies, it is important to reckon that there is no verifiable, sure-fire way of guaranteeing success for social media marketing campaigns. Definitely, your business has a unique target demographic competitive landscape and history. Therefore, there is no single social media marketing strategy that applies to every business model. Furthermore, social media keeps evolving almost on a weekly basis and there are random variables that could interfere with the results of your strategy. Hence, the predictability of success with a particular social media marketing strategy sinks even more. • Select the desired format of content located at the bottom section of your screen. • Create a TYPE, LIVE, or BOOMERANG, etc. • If you shoot vertically, you’ll get enough screen room for your video. Adding a HASHTAG to your Instagram story. • Register the location of your business using your Facebook app. You can do this by using the “Check in” tab to get started. • Type the name of your custom location. This could be the city, town, street or even the link to your business website. • Use the “Add” bottom to register the location into Facebook’s Geotagging algorithm. • Then, go to Instagram and use the new location. Many marketers make the mistake of only posting photos on Instagram and creating short tweets for their business Twitter handles. Yet, they have the freedom of posting different types of content on these social media platforms. You can actually post plain texts, videos, images, infographics, memes and more. 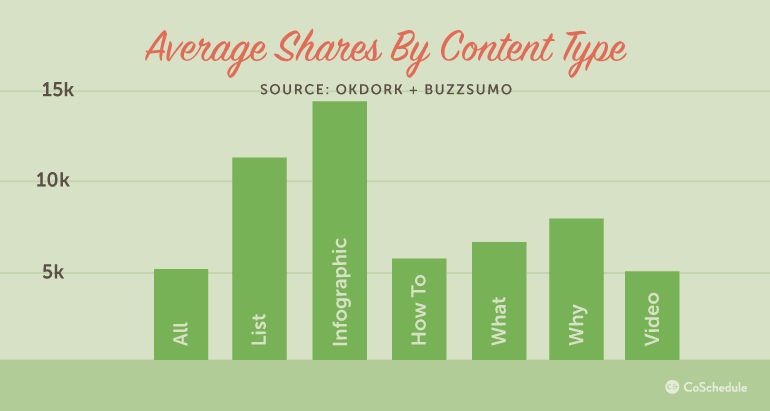 Producing and posting the same content type on your Facebook pages will eventually bore your audience. You’ll get the same results if you also keep posting different types of content that only resonate with a portion of your social media audience. The idea is to produce and post diversified content types that resonate with everyone and that will keep your customers and prospects intrigued. Try to create different types of evergreen content, and ensure it is fresh and up-to-date. By posting different content types, you will eventually determine the best type of content that matches well with your target audience and appeals to its subsets. You can keep fans loyal to your brand by producing a high-quality mix of consistent and engaging content. Successful brands take the angle of providing value by solving problems, answering questions and entertaining their audiences on social media. By applying the 80/20 rule, you’ll ensure that 80% of your content is dedicated to entertaining and educating your audience, while 20% is focused on promoting your products or services. This way, you’re able to sell subtly, without being too hard. Educating your audience is the foundation of an inbound-focused social media marketing strategy. If you provide high-quality content that your audience finds informative/valuable, they’ll start regarding you as a thought leader or go-to-resource in your niche. They will ultimately consider you as an authority in your industry and eventually become loyal customers. You can only manage to direct your social media marketing audience to your white pages, webinars, and blog posts by posting valuable content on social media platforms. In other words, you have to make them crave for more information for them to click-through on your links. Interestingly, even higher learning institutions have embraced this approach in order to make education more convenient. Social media is a great channel for providing your audience with valuable knowledge on topical issues and trending discussions in your niche. You can also integrate social media plugins to facilitate interaction and sharing of your content. By sharing various helpful resources and educative tutorials on social media, your brand will stand out. In addition, you can connect with experts on various topics or fields through social media to strengthen your brand image. You will learn a lot from the experts and empower your content creation efforts. In the end, that will give your brand a professional look. Once you take the educational approach, your content will be informational and you’ll not come out as being too salesy. Furthermore, storytelling can be educational in nature. Storytelling is all about telling people things in relatable characters or situations that evoke emotional responses, not what they didn’t know. Such responses spur action much more than self-promotion on social media. 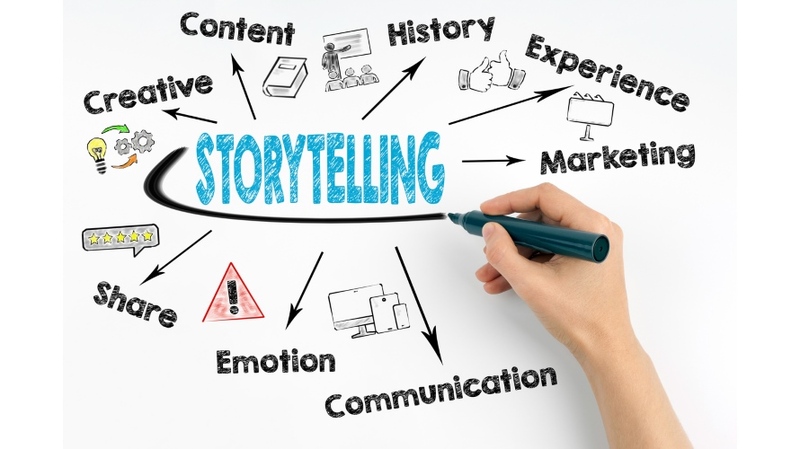 Storytelling influences your potential customers and boosts brand awareness. In the long run, you’ll expand your reach and attract new fans or followers. Your story is basically how your brand will be remembered by your existing customers and prospects. It is advisable to do some research about brand storytelling before you start creating your stories because the process of translating your familiar brand story to an engaging social media story can be challenging. According to a survey conducted by The Manifest and Smart Insights, 24% of internet marketers admitted that their biggest social media marketing challenge is missing a formal strategy. However, engagement is not a mystery that can’t be achieved. If your brand story resonates with the targeted audience, customers will be more inclined to try out your products or services. Meaning, you’ll get more likes, retweets, shares, likes, clicks, and more. • Encouraging the loyal customers to submit positive user-generated content that you can use on your social media marketing campaigns. 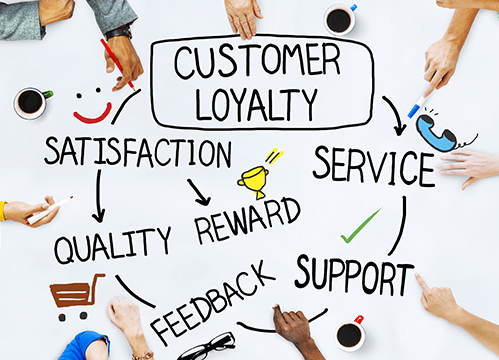 This is why you need to take advantage of social media in building a strong customer loyalty program. Since social media is an active venue for starting and continuing engaging conversations, you have an unparalleled opportunity to support and assist your loyal customers in every possible way. A strong social media presence will also help you drive recommendations, which will lead to more business. As digital marketing spending keeps climbing, you need to determine the best platforms to spend your marketing dollar. 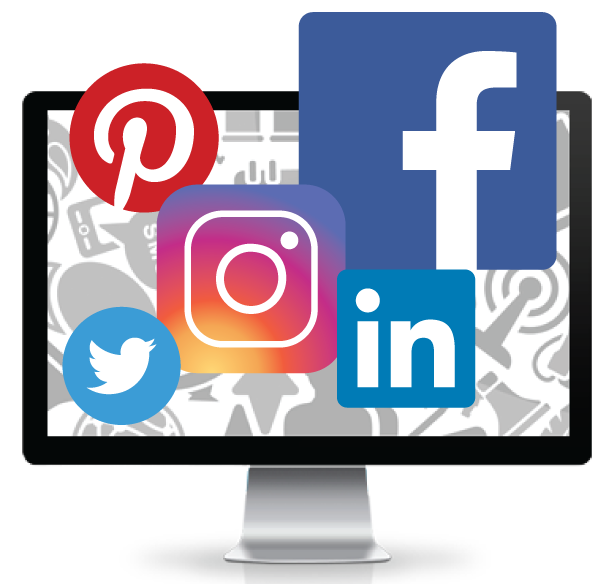 While posting content on your social media accounts and business pages is a viable idea, paid social media marketing allows you to do targeted marketing. 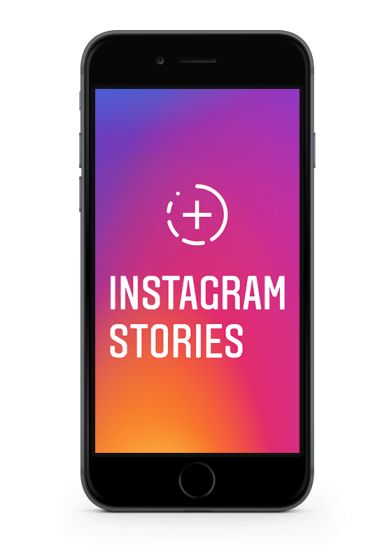 One of the most tested and proven digital marketing methods for deploying targeted Facebook ads and Instagram ads is through paid Facebook and Instagram campaigns. Paid Facebook ads and Instagram ads are more cost-effective compared to other methods of paid advertising. It is a key tactic to ensuring your brand remains competitive and relevant in today’s highly dynamic digital marketplace. It is even more powerful when you use paid social media marketing throughout the buyer’s journey, rather than relegating it to top-of-the-funnel marketing strategies. For instance, you can retarget before and after the purchase decision once the audience has become aware of your brand. It helps in guiding the customer and reinforcing the buying decision. With social media help tools, you can easily create and implement a Facebook or Instagram paid advertising campaign. Implementing these seven social media marketing secrets in your Facebook marketing and Instagram marketing will transform your entire business and grow your brand authority and loyalty. There is no doubt on how effective social media marketing is. According to a Nielson’s study, 92% of consumers have high regard to brands with strong and highly-reviewed social media presence. So, when you take advantage of your audience’s tendency to share what they encounter on social media with their friends and family, your social media marketing will be a huge success. If you are looking to get into the world of social media marketing, especially Facebook advertising, don't hesitate to contact us today.